A symmetrically profiled pillow made of two different kinds of memory foam with different properties. 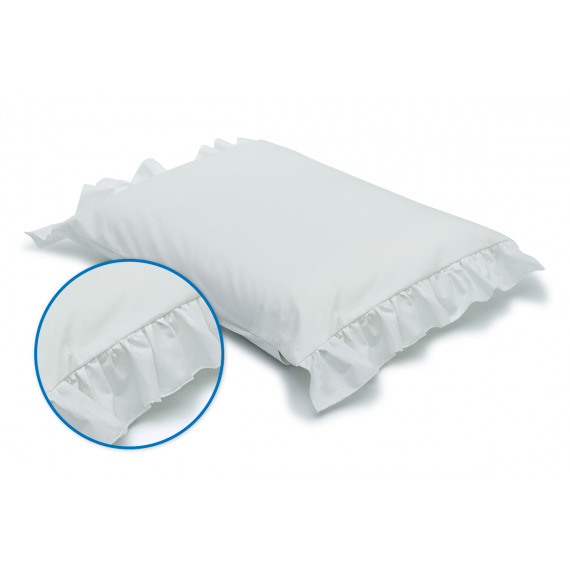 Removable inside enables to adjust the pillow height to make it match your needs better. Size M: 30 cm x 40 cm x 12 cm. Symmetrically profiled pillow is made of two kinds of visco memory foam with different properties. A combination of two layers of visco foams to form a soft side and a firmer side. Removable inside enables to adjust the pillow height to make it match your needs better. Corrugated surface of the pillow enables free flow of the air and creates an additional resilient zone which considerably increases the contouring of the pillow to the shape of the body. Available in two sizes: size M (30x40x12 cm) for people preferring smaller sizes of pillows and size L (40 x 50 x 12,5 cm) adjusted to standard pillowcases 50 x 60 cm. made of fabrics having “Oeko-Tex®Standard -100” certificate. with Aloe Vera lily extract having soothing properties. durable and does not lose its properties even after frequent washing in the temperature of 60⁰C (140⁰F). other neck diseases in accordance with medical recommendations. 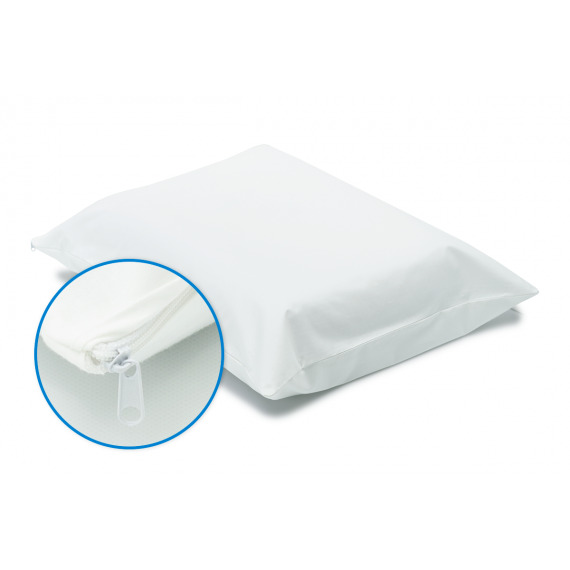 The pillow can be also used during sleep and relaxation by allergy sufferers and healthy people, as one of the elements of multidirectional activities aimed at the limitation of exposure to allergens, and particularly in allergic disease prevention, as well as the prevention in people affected by excessive reaction to aeroallergens and contact allergens.